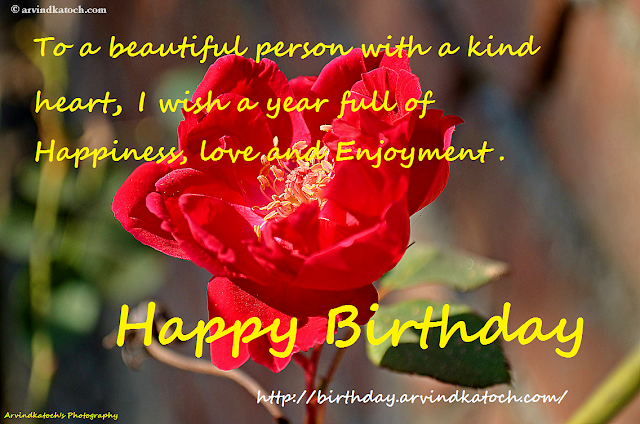 Picture Birthday Cards (birthday.arvindkatoch.com) come into existence when I start seeing the world through the lens of my camera. I discovered that life is very beautiful and beauty is spread across us everywhere. When we see the small flowers through the zoom lens, then we witness a totally new and beautiful world which is otherwise not visible to our naked eyes. I decided to convert these beautiful pictures into beautiful Picture Birthday cards where you make someone's special day even more special. Unlike the other Picture Birthday cards, these birthday cards are made up of the true pictures which represent the true beauty of life. 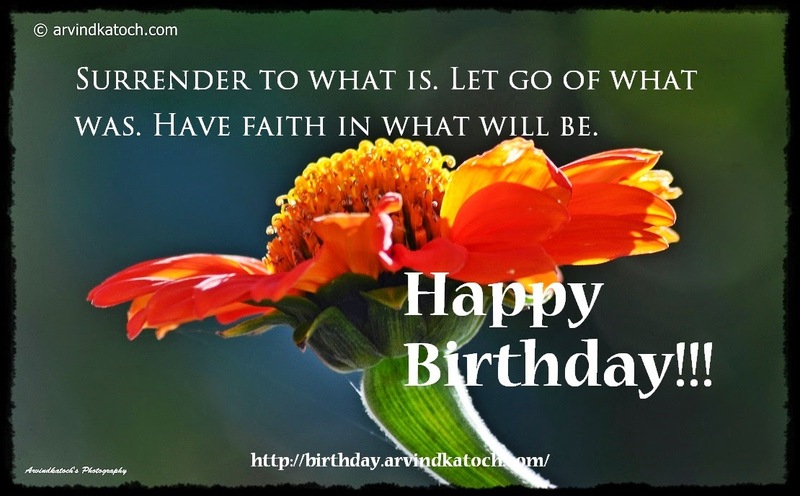 By sending these true picture based birthday cards, you remind the other person that how unique they are. 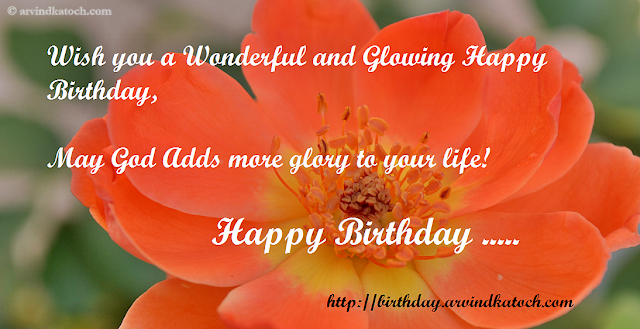 The world of Picture Birthday Card is constantly increasing with the introduction of new Birthday cards. 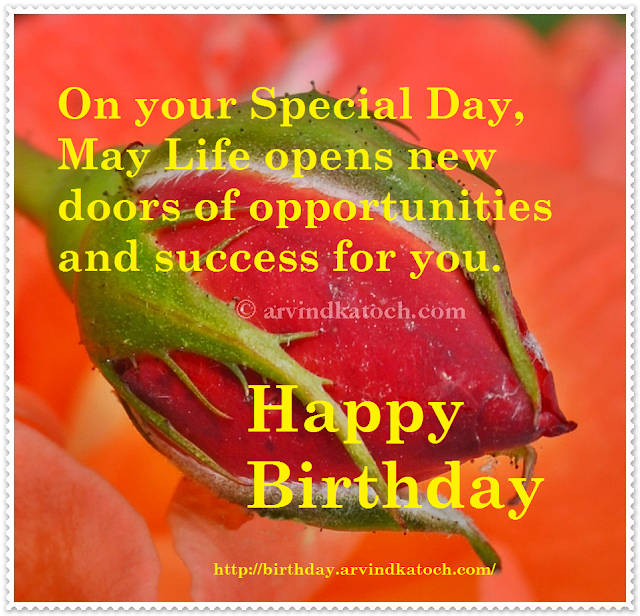 You can access these birthday cards through this website and through our mobile app. 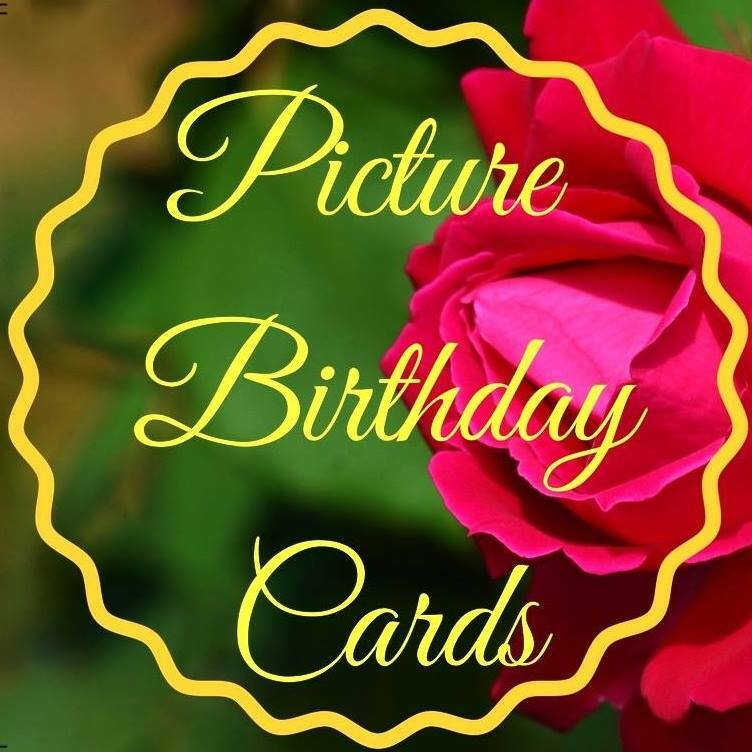 Picture Birthday Cards are also available on Facebook, Twitter and Google+. Below find examples of some of the True Picture Birthday Cards made by us.